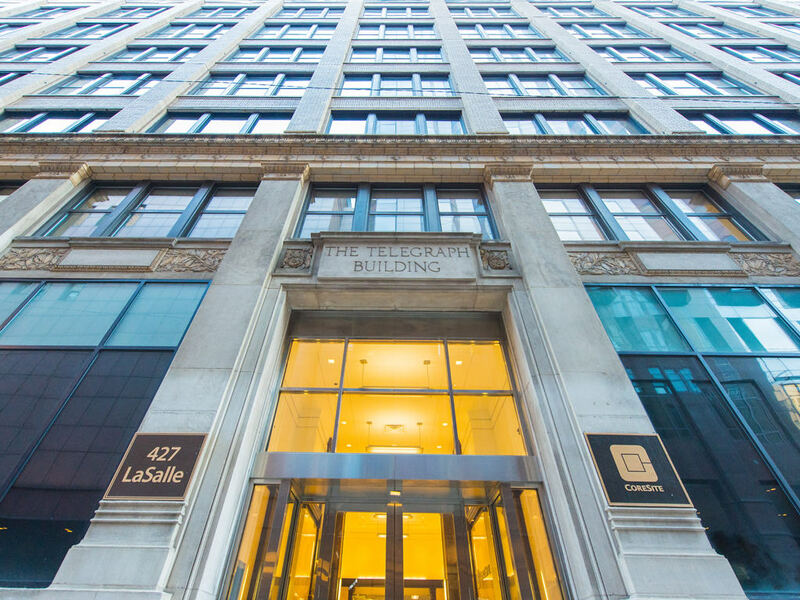 Adjacent to the Board of Trade, NetActuate’s Chicago location provides exceptionally low-latency access to businesses, end users, and interconnection destinations in the market. 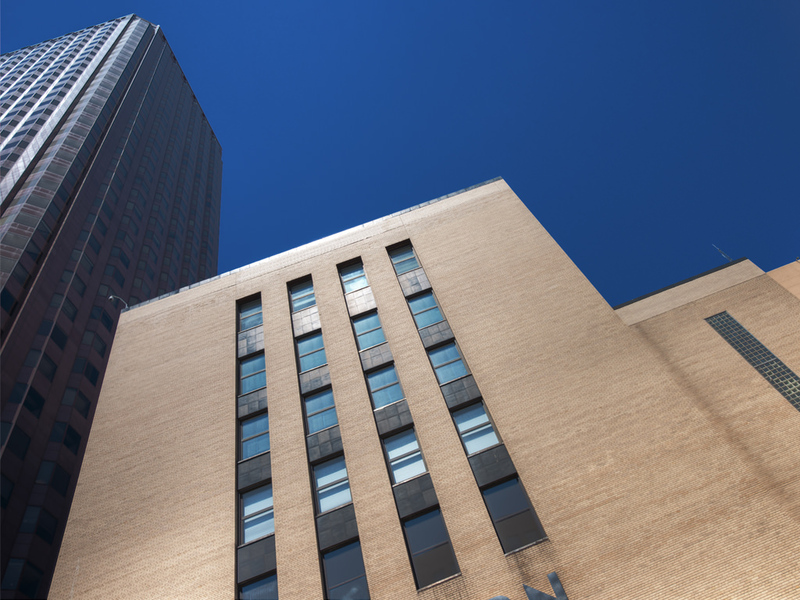 We partner with Coresite for our Chicago data center services. 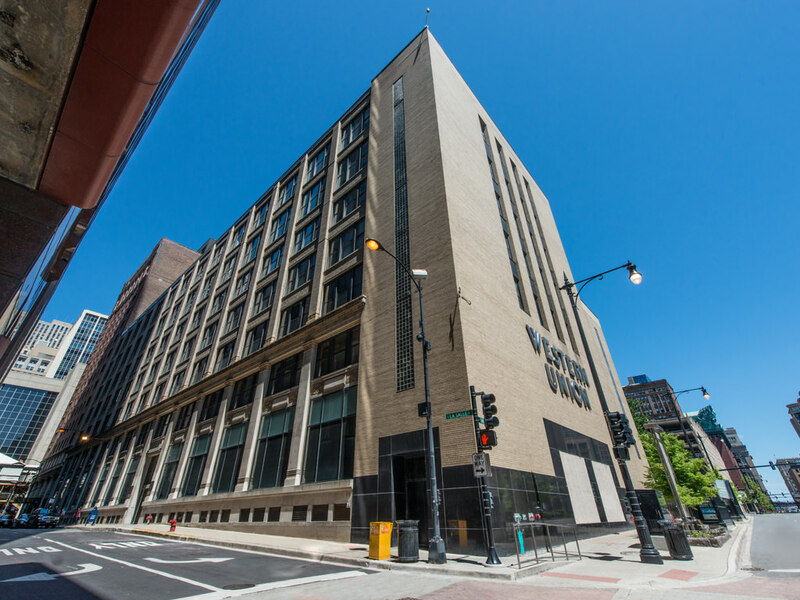 Adjacent to the Chicago Board of Trade, CoreSite’s Chicago data center serves one of the largest financial districts in the world, in addition to thriving healthcare and media hubs. 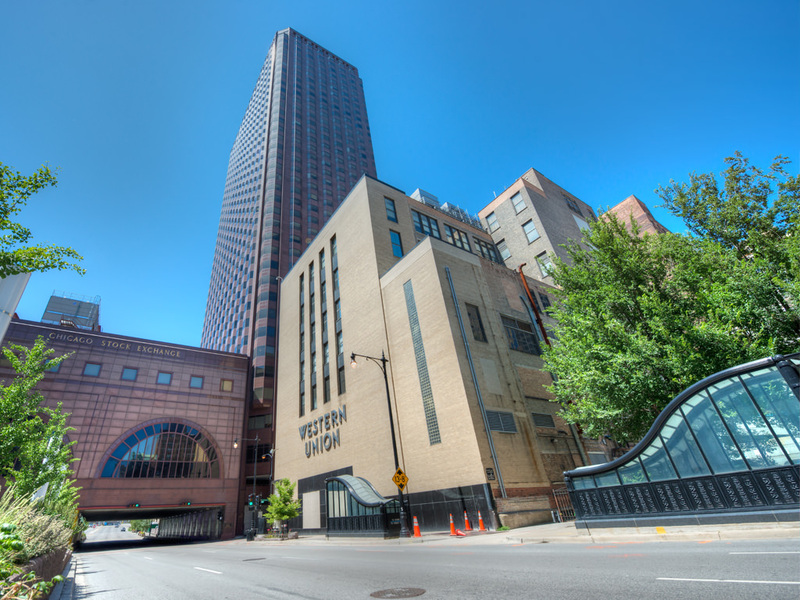 CoreSite’s Chicago data center is located on major network fiber rings in downtown Chicago next door to the Chicago Board of Trade. The facility offers more than 183,000 square feet of secure and reliable (100% uptime SLA) data center space, ready to deploy with cabinets and cages supporting high-density power configurations. CH1 provides customers with access to a flourishing network community including numerous cloud service providers, financial trading firms, and enterprises. Financial firms choose CH1 because the high level of network connectivity enables them to conduct high-speed trading with virtually zero latency while still complying with FISMA regulations.